Rising Junior Justin Archer recently reached the semifinals of the ITA Summer Circuit. The segment was played at Sonoma State, July 26-28. Archer got off to a strong start in the round of 32 with a win over Dylan King of Elk Grove, CA, 6-0, 6-3. Second-seeded Andy Huang of Fremont, CA defaulted because of lateness in the Round of 16, so Justin Archer advanced to the quarterfinals. Archer defeated sixth-seeded Donald E. Hall of Chico, CA 6-4, 6-4 to earn a spot in the semifinals. Third-seeded Cody J. Rakel edged Archer in the semifinals 6-3, 6-2 to end his run. Click here for the tournament draw. 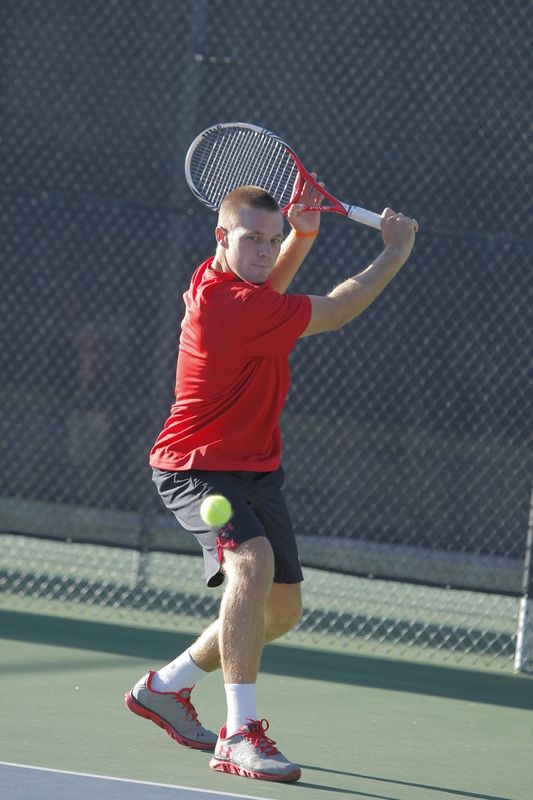 This entry was posted in Schedule/Results and tagged ITA Summer Circuit, Justin Archer, Utah Utes. Bookmark the permalink.